Submit For Window Quote Now! "My home looks so much more elegant and refined thanks to the help and service of Lewisville Windows. They were pleasant to work with and took the time to help me pick out the perfect window combinations for my home. I will definitely tell anyone looking for new windows to go to Lewisville Windows" - Dana R.
We have the best Windows Lewisville can offer! We have an extensive selection of the best vinyl and casement windows within the DFW metroplex area. We have a large variety of colored frames and styles of designer and custom new windows. We offer the highest quality, are reasonably priced and are exceptionally honest! We have a limited life-time warranty that is sure to give you peace of mind and assurance! If you think you cannot afford new home replacement windows, you could not be more wrong! 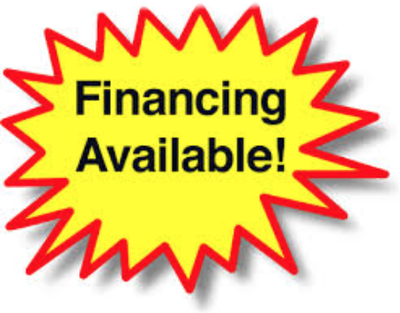 We offer financing to all those that are approved! Let us install your new home windows today! Call us at (972) 318-9525 or complete our online form to schedule your in home estimate today! Do not put this off any longer! Call now! Lewisville Windows will not disappoint you! If you are ready to buy windows, keep in mind we have the widest selection of vinyl windows, window sash accessories, wood windows, composite windows, aluminum windows, commercial windows as well as the highest affordable quality windows available! Whatever your personal window needs are (replacement home windows, replacement screens, triple pane windows, sliding windows, single pane windows, low E windows, etc.) Lewisville windows can help you with your window needs. Whether you are located in Lewisville Texas or the DFW metroplex we have you covered! ​We are able to deliver our professional and quality based window services from our amazing window company like no other to all the nearby areas (Fort Worth, Dallas, Lewisville, Arlington, Carrollton, etc.) Replacement windows for your home are a breeze with our amazing services. You do not have to live in or near Lewisville, Tx for us to come to you and help with all of your replacement window needs. We have the ability to come to you and provide some of the absolutely best services for replacement windows Dallas has to offer. This also goes for Fort Worth Windows as we have many window companies able to go transport (mobile home windows) for all of your windows for homes needs. Give us a call and let our expert window installers help you! American Craftsman Windows: We carry some of the most breath taking American Craftsman windows like you would not believe! We are able to get you both handcrafted as well as replica models that look hand made! Aluminum Windows: Just because these windows are usually a lot less expensive than other types; do not think that you are not going to get a good quality replacement window for your home that is warrantied to last a long time, when you have our expert low e glass window professional install your composite or vinyl home windows! 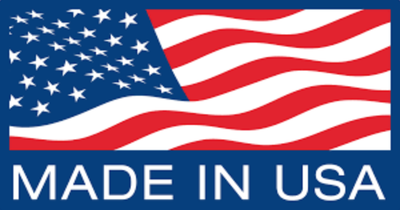 American Windows: Lewisville Windows proudly supports this great nation of ours by offering a wide selection of windows made in America! 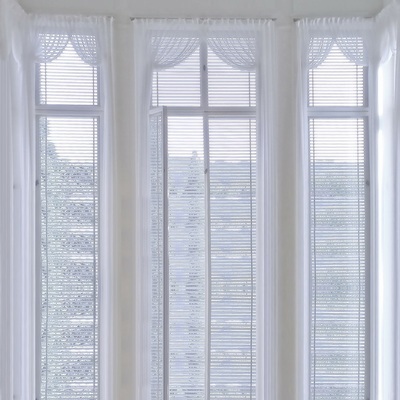 You can buy from us with confidence knowing you will get only the best window quality! Arched Windows: With many Victorian restoration projects and those that prefer a vintage look with a modern flare, our arched windows are a crowd pleaser. We are able to meet your arched window size requirements with ease! Awning Windows: These are a great window for letting in fresh air but not any water leakage! They also allow for shade as well as overall aesthetics to add a distinct and unique style all of its own! Basement Windows: You can never go wrong when it comes to adding additional natural lighting through our selection of basement windows. Brighten up any room throughout your downstairs with our professional help! Bathroom Window: Although you do not have to have a window in the bathroom to pass code, that does not mean you should go on living without one. How many times have you turned on the fan only to get bothered by the loud chattering and smoggy/steamy air? Imagine having a bathroom window installed to add light, fresh air and design! Bay Windows: These are very imaginative and break the mold of mediocrity! They are well known for adding additional space and at the same time add an artistic flare that demands attention! 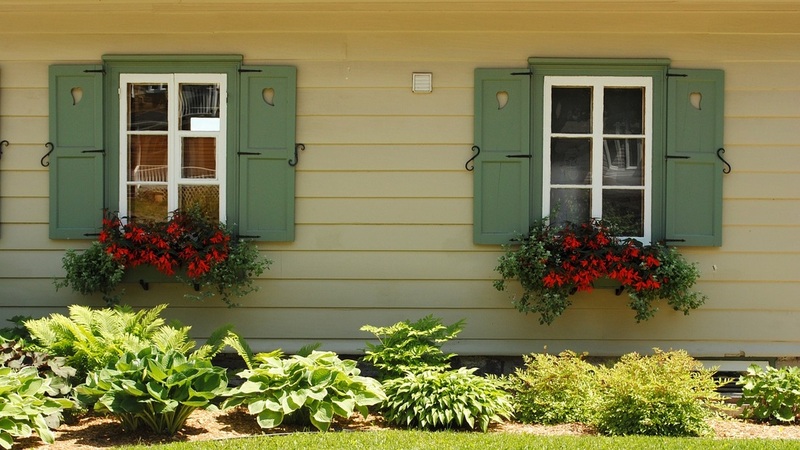 Bow Window: There really is no difference between a bay window and a bow window. If you want to learn more, click on the link to see why many of our past customers have decided to add a bow window to their kitchen nook! Burris Windows: This is one of the many high quality replacement home windows that Lewisville Windows uses. Casement Window: These type of windows open up from left to right or vice versa instead of the standard slider window or horizontal window (double hung windows, etc.). They are more of a preferential style than anything else! Cheap Windows: Lewisville Windows offers a reasonable and honest price and will do everything in our power to get you the most affordable quality windows possible! 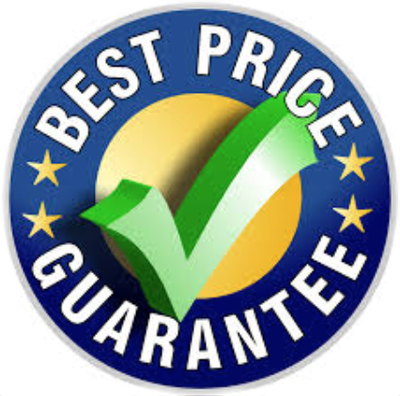 However, we cannot always guarantee the best price as there is going to always be somebody willing to cut corners and put your hard earned dollars at risk! Church Windows: More often than not these are usually ordered in the style of a stained glass window which can be highly costly but well worth the price! Make sure these windows are installed free from traffic or risk of breakage. Commercial Windows: Beyond providing amazing residential home replacement service, Lewisville Windows offers the same great window product at the commercial / business level. We can broker mass quantities but normally we do not install commercial grade windows beyond the second story for safety and liability/insurance reasons. Discount Windows: Lewisville Windows offers year round value on a range of prices. We understand when a property is a rental and needs economical windows; we also understand when it is your dream home and only the best will do for your replacement home windows! Dormer Windows: Sometimes a dormer window has no purpose beyond aesthetic value which really does accent a home like nothing else. At the same time, depending on your homes floor plan, a dormer window can add style and function to any room. 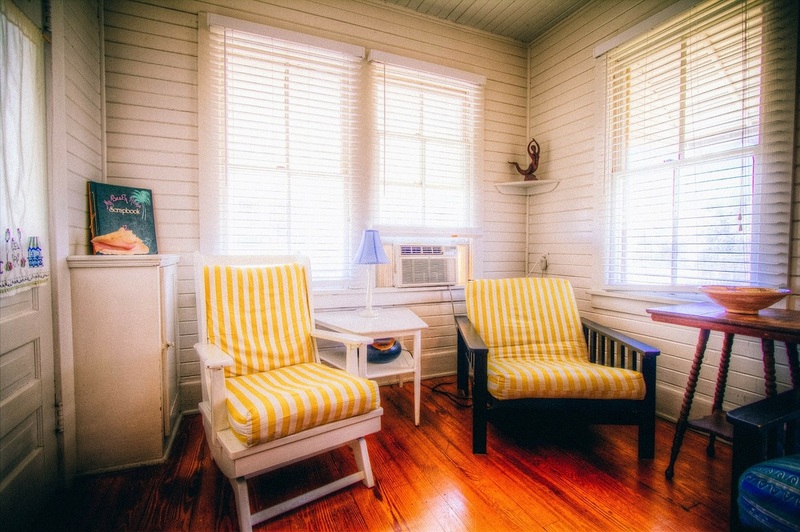 Most prefer to add additional storage beneath the bench of which a dormer window sits. ​Double Hung Window: These are a very popular window that many of our customers love to have installed into their home. 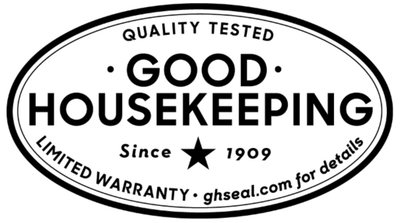 Our double hung windows are built with the highest quality hardware and parts to last a lifetime! Egress Window: An egress window comes in many different styles and forms and are usually installed in a lower level (basement) of the home. The main purpose and engineering of an egress window is to allow for a patron to exit to the outdoors safely incase of an emergency fire, earthquake, etc. An egress window must meet minimum size standards to allow for all kinds of body types/sizes to exit safely and in a quick manner without obstruction. 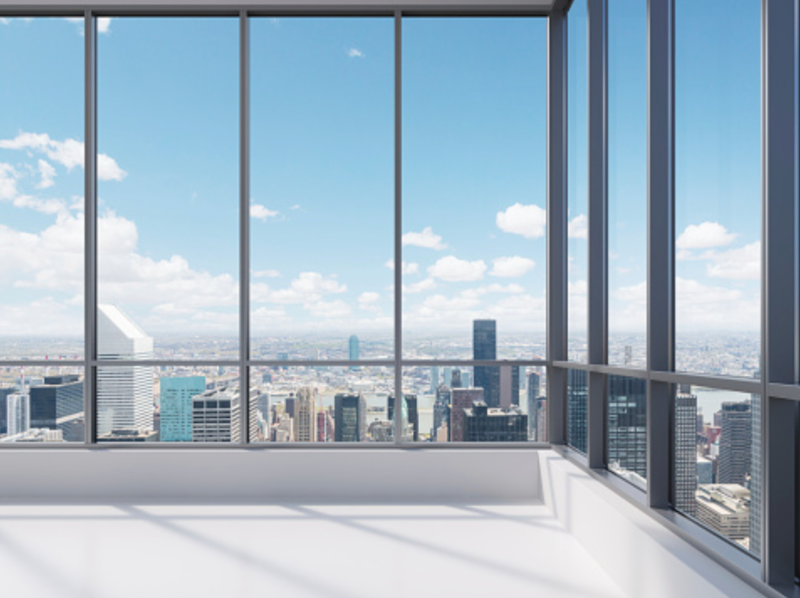 One thing to consider is that in most all cities and states it is actually a code mandate for there to be an egress window in any residential bedroom. Fiberglass Windows: These windows are our most popular way to add a distinct and classy style to any room for a window. Sometime these fiberglass inserts are fabricated to look like replica wood or other composite materials. No matter what type of fiberglass window you decide to go with. You will not regret it! Floor to Ceiling Windows: Sometimes called a picture window, these are truly larger than life & offer the best views! French Windows: These type of windows are a mixture but not always of: casement windows, arched windows and fiberglass windows as far as utilizing the inserts to add form and style. These truly are the most elegant of any! Garden Window: These are meant to allow you as much natural sunlight as possible so you can grow fresh flowers and a variety of garden items within the confines of your own home. Some models even open up to allow fresh air! Grand Openings Windows: This is our luxurious Italian crafted high quality replacement home window line that Lewisville Windows uses when only the best will do for your current or future dream home! 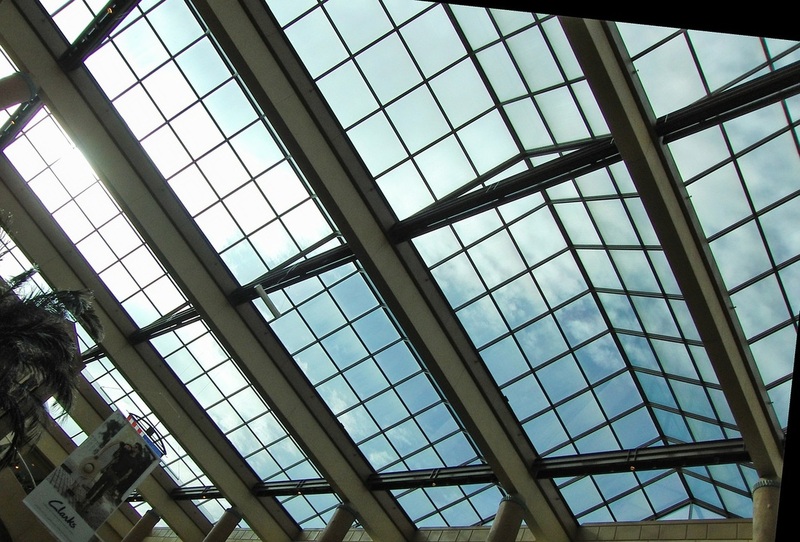 Home Skylight: These are an amazing addition to your home if properly installed. There truly is no better view of looking at the stars all cozy and warm under your roof on a calm summer night. Then again, you can enjoy it all year long for many years to come. Stargazing is only one benefit, natural light for the majority of the day is another! Insulated Windows: Usually an insulated window is filled with various gasses (argon) between two panes or more to help keep a window from allowing cold air out when it is hot and hot air out when it is cold and vice versa. These type of windows are extremely helpful when it comes to energy efficiency and saving on your monthly bills! Integrity Windows: Our American made windows are built with strength so you can count on them for many years! Italian Windows: Besides carrying an amazing selection of American made windows we also carry a very extravagant designer line of Italian made custom windows. Kitchen Window: We carry a large selection of kitchen windows. Call us or fill out our online form to learn more! Kolbe Windows: This is one of the many high quality replacement home windows that Lewisville Windows uses. Jalousie Windows: With these type of windows, think of a split safari style window with multiple segments that all simultaneously work together as one. They are more so meant for aesthetically enhancing a room in your home. Large Windows: Lewisville Windows carries a humongous selection of large windows (no pun intended)! 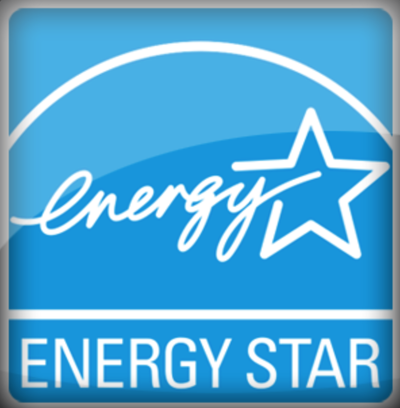 Low E Windows: We have some of the best energy efficient windows you could imagine! Call to find out more! Milgard Windows: This is one of the many high quality replacement home windows that Lewisville Windows uses. Mobile Home Windows: Lewisville Windows is able to come right to your front door step for all your window needs! ​Modern Windows: We can outfit your home with many different types of contemporary and amazingly designed modern windows that are sure to turn heads. Make sure to contact us first and last or in whatever order you prefer. Just make sire to go with a window company that you can trust! We will install the most magnificent modern windows you could ever imagine. They will be the talk of any social gathering you host for many years! 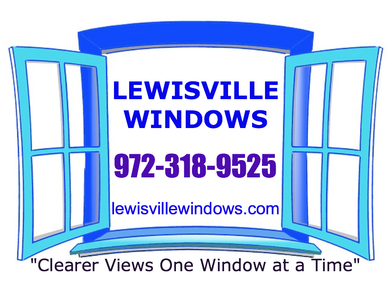 New Windows: Unfortunately, because Lewisville Windows offers an amazing window warranty for all of its products. We are not able to offer any guarantee for a used window product even if it is in new condition. NT Window: This is one of the many high quality replacement home windows that Lewisville Windows uses. Obscure Glass Windows: With this type of window you are sure to add additional privacy that is much needed whether in the bathroom or wanting to not be seen in any room. Basically this window is going to allow the maximum amount of sunlight in, but not allow you to see out or for that matter anyone from the outside to see in. Picture Window: These are the same kinds of windows such as the large window or floor to ceiling window. However, the main thing to keep in mind here is the picture window does not have to be larger than life; just provides an amazing view completely unobstructed from any window sash or fiberglass inserts, etc. Residential Window: Lewisville Windows is able to fulfill all of your home replacement window needs anytime! Round Window: This kind of windows are obviously self explanatory. They are used for art, design and fun! Shed Window: If you know that your shed is secure and safe...nothing truly beats having a shed window installed. The main reason is that the shed has no source of thermal regulation for either hot or cold temperature. This means the shed can be downright awful in most instances. Having a window installed is a great solution to allow for more sunlight to enter in to the shed as well. For whatever reason you choose, you will not regret you did it! Silverline Windows: These are an extension of Anderson Windows as a certain product line you can buy. Simonton Windows: This is one of the many high quality replacement home windows that Lewisville Windows uses. Single Hung Window: Single hung windows are a very famous window many of our clients purchase due to their ease of operation and lower prices than other types of windows. They also allow a considerable amount of fresh air! Single Pane Windows: These kind of windows are almost extinct like the dinosaurs! They are non efficient and waste a lot of energy by letting it pass through with no barrier like double pane or triple pane windows do. Sliding Window: Also known as a slider window, the sliding window does just as its name on a horizontal basis. Stacking Glass Wall Windows: These windows are for the enthusiasts that just absolutely love the great outdoors and wants to incorporate them as much as possible. These awesome windows are usually from the floor to ceiling and are multi functioning in that you can use them as "see-through" wall dividers or stack them up in columns on each end of the room and allow the fresh breeze with a very wide opening to the outside. Standard Window Sizes: Lewisville Windows offers a wide variety of standard window sizes to meet the pickiest of desires! 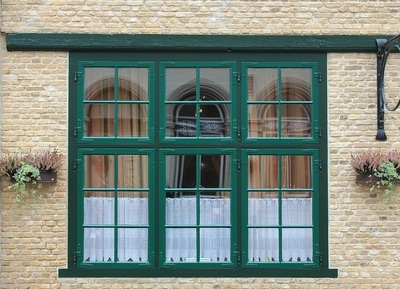 Do not put off updating your home with our durable and elegant energy efficient windows any longer! Steel Windows: Steel windows are strong and guaranteed to last a very long time! They are primarily installed into our commercial buildings and businesses but they can also be installed into your home if you want, although they will not pass an inspection or code for various reasons, so you are better off having vinyl or composite energy efficient windows installed into your home in the long run. Storm Window: A storm window is basically a window intended to withstand the destructive winds & foul weather. Sunrise Windows: These windows are meant for exactly what they are called. They vary in the different styles and sizes but the one thing that they all share in common is how they are placed in the home so as to enjoy a sunrise! Sunroom Windows: Another word for a sunroom would be an atrium. These types of windows are glorious and are perfect for having a wide array of tropical fruits and plants to be grown indoors. There is no better way to integrate the difference between the great outdoors and the beauty of your own home. Truly a masterpiece for any home! Thermal Windows: Essentially these are the same as a Low E or energy Star rated window displaying high efficiency. Transom Window: These kind of windows are used to enhance a hallway/walkway as well as a large picture window. They can be used as a way to create air flow and are usually in various shapes closest to that of rectangles. Triple Pane Windows: These windows are as they are called not requiring an explanation. They are definitely of a higher quality and grade mainly due to more glass and opportunity for gasses to be even more efficient than others! Vinyl Replacement Windows: These windows are by far our number one sellers for all of your home replacement window needs. They come in many sizes, shapes and colors and are guaranteed to last with very minimal upkeep! Window Parts: All of Lewisville Window's parts & hardware are manufactured with the absolute best materials. 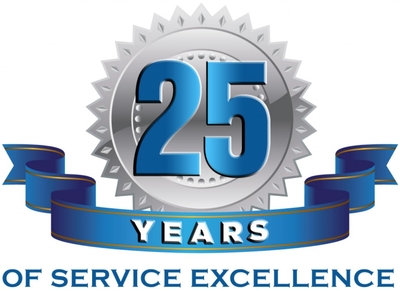 Window Screen Repair: What good is an awesome window if it does not have a good window screen to match it? If you ever are in need of replacement window screen, give us a call and see just how fast we can help you out! Window Sizes: Lewisville Windows has many window sizes to meet all of your personal replacement window needs! Window Styles: As you can see, we have many different window styles to meet your strict window demands! Wood Windows: These are in high demand for natural aesthetic purposes but in all actuality are not very practical. Let us explain before you think we are trying to deter you from buying new wood windows for your home. If you are restoring an old Victorian house project, then complete wood window is right for you. 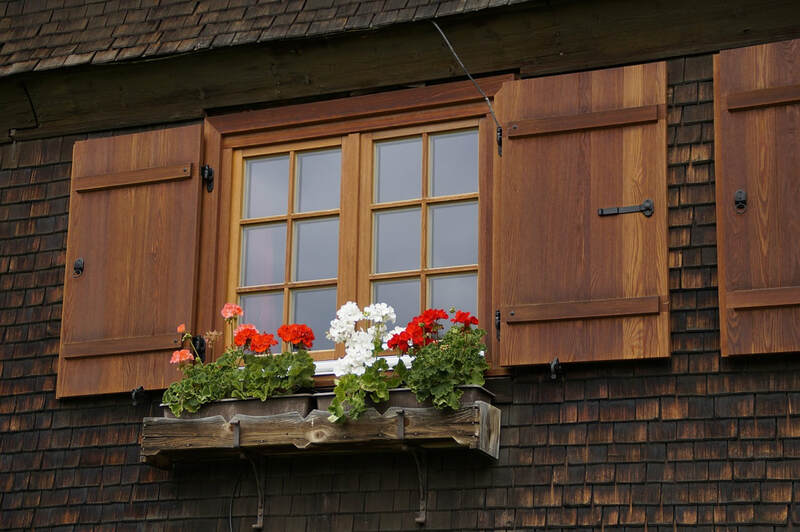 If you are searching for a way to preserve a wood window but have completely fallen in love with the natural beauty of wood we have a solution for you! The hybrid wood window is your best option with the wood part being on the interior of the home and the exterior is made out of a durable vinyl. This way the wood will last for many years and never warp or chip. 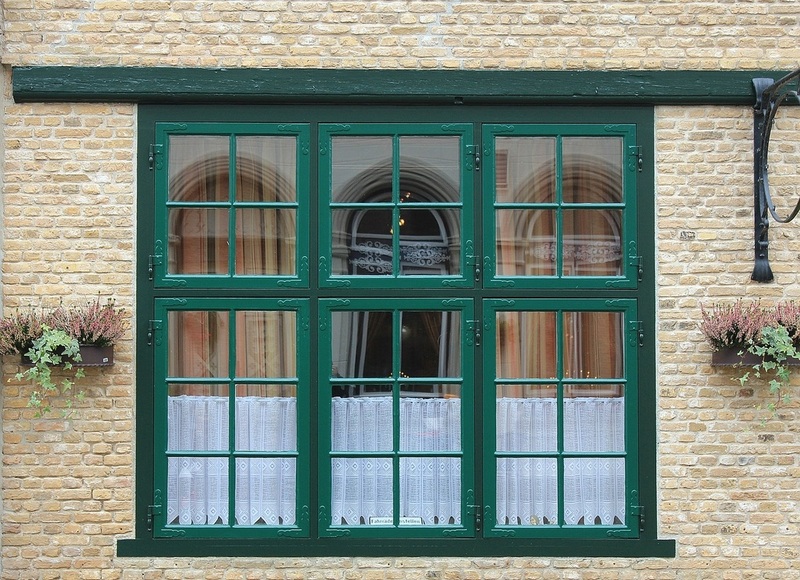 A composite window frame can be constructed to look identical to wood but will last a lifetime. Window Sash: If any window parts in need of repair or replacement the most; the window sash is by far the number one item. This does not happen very often, but when it does, this seems to be in high demand. If your window sash were ever to become faulty, do not worry. Lewisville Windows offers a one of a kind lifetime warranty! Windows for Houses: Lewisville Windows is the premier window supply and window company in the DFW metroplex and surrounding areas. Not only can we get you the best cost for your residential home windows; but we can also install new commercial windows. Call us today and schedule an in home estimate to see what we can do for you! We are able to provide a wide variety of colors and styles to your liking! We can help you design the perfect custom window for any room! If you are trying to achieve the cottage charm look for your home we can help! We can do small or large scale projects with no problem! There is nothing better than natural light helping your home light up! We can do home window replacement fast! Let our window installation experts go to work for you! We can do large or commercial windows of all types! Our windows will make any home look better and also help you have more energy efficiency! We Would Love to Install Your Windows!